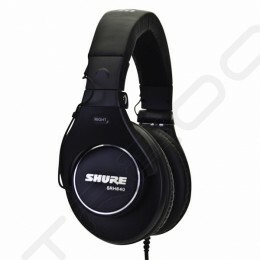 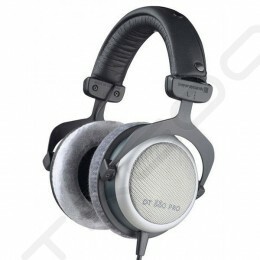 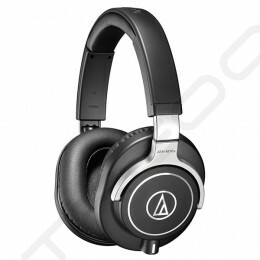 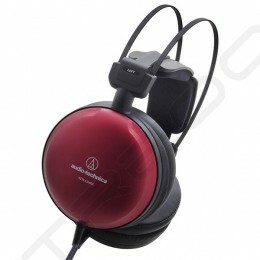 The DT 150 is a closed dynamic studio headphone with a modular construction offering excellent ambient noise isolation. 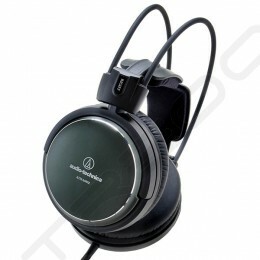 The powerful neodymium magnet system provides high-fidelity reproduction and a balanced sound. 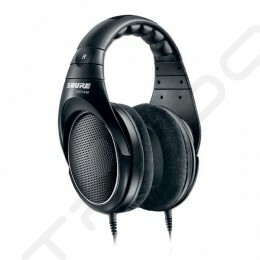 The headband and earphone cushioning systems have been carefully designed for maximum comfort and serviceability. 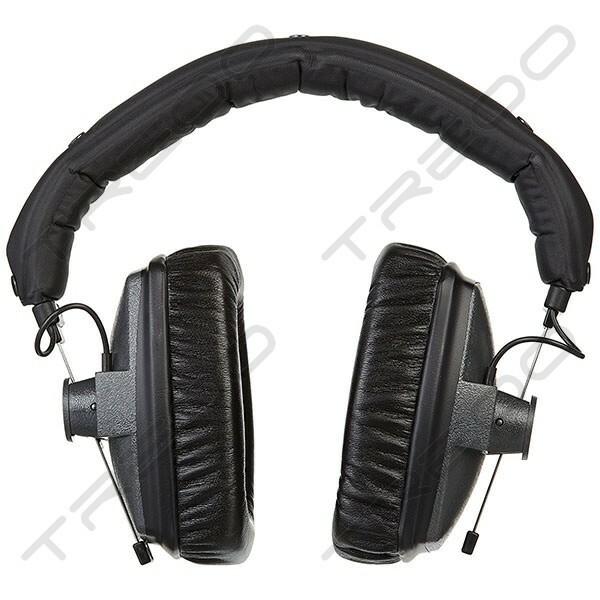 The padded headband can adjusted to fit on every head. 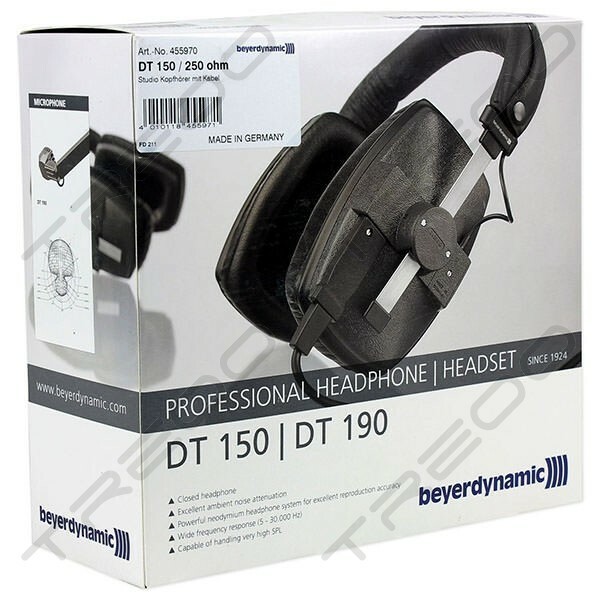 The DT 150 is a dynamic studio headphone for use in broadcasting, film and recording studios and other audio monitoring applications where comfort and performance are primary requirements. 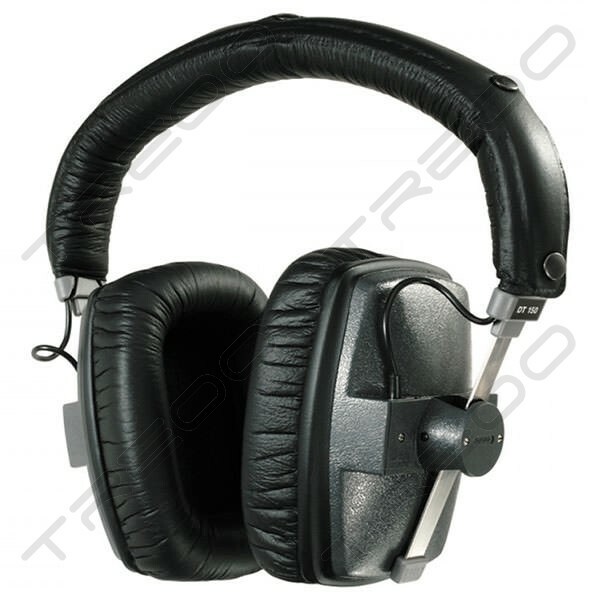 Due to its closed design it features excellent ambient noise isolation for reference monitoring.